©2018 The Debbie Reed Team. All rights reserved. Listing information is provided courtesy of The Sussex County Association of REALTORS®, which neither guarantees nor is in any way responsible for its accuracy. The data relating to real estate for sale on this web site comes in part from the Broker Reciprocity Program of The Sussex County Association of REALTORS®. The materials contained within this page may not be reproduced without the express written consent of this broker. The information contained within this page is for personal, non-commercial use and may not be used for any purpose other than to identify prospective properties consumers may be interested in purchasing. All room dimensions and other measurements are approximate. All information is deemed reliable but is not guarantee. Prospective purchasers should verify the information to their own satisfaction. All data is provided 'AS IS' and with all faults. Listings displayed on this website may be subject to prior sale or removal from sale; availability of any listing should always be independently verified. Some real estate firms do not participate in Internet Data Exchange® and their listings do not appear on this website. Some properties listed with participating firms do not appear on this website at the request of the seller. Some or all of the listings displayed may not belong to the firm whose web site is being visited. Information deemed reliable but not guaranteed. Deborah Reed is a real estate agent licensed in Delaware. 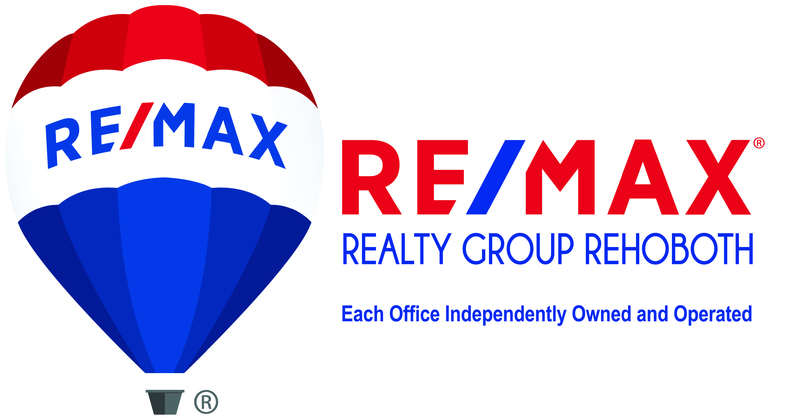 © RE/MAX Realty Group and its related entities. An independently owned and operated broker member of RE/MAX. Used under licenses. Equal Housing Opportunity.